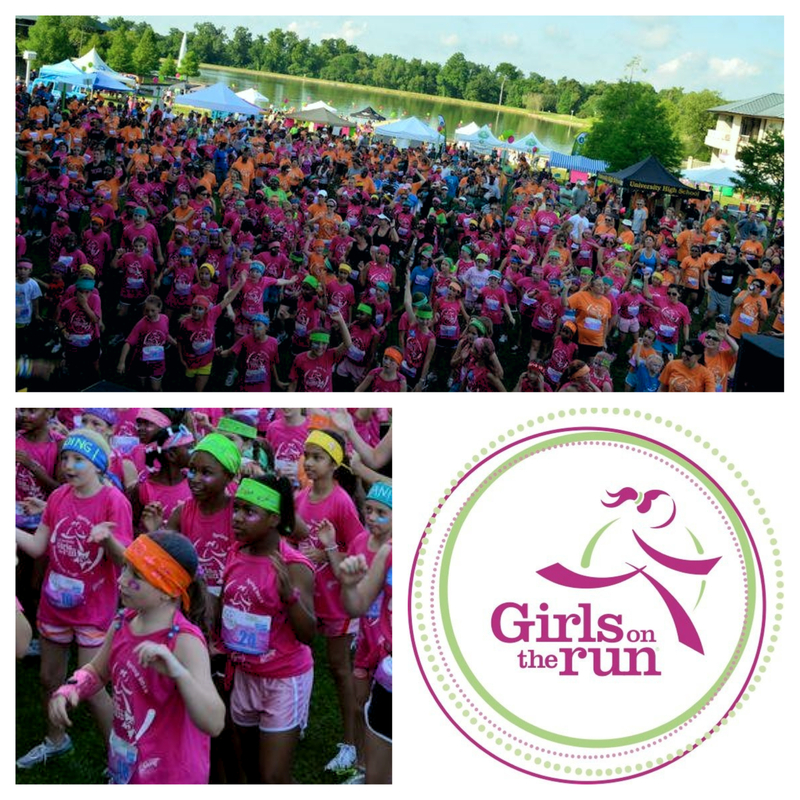 Girls on the Run 5k CELEBRATION! We’re closing in on one of my FAVORITE times of the year! No, not Thanksgiving and not even Christmas. I’m talking about the Fall Run Louisiana Girls on the Run 5k CELEBRATION! Saturday, December 8, 2012, come out to Pennington Biomedical Research Center and BE a part of an event so awe INSPIRING that you have to see it to believe it. Run, Volunteer, Spectate, PARTICIPATE any way you’d like. Click HERE to Register to RUN or click HERE to find out how to VOLUNTEER. Participants of EVERY fitness level and every age will experience SUCCESS at this event! Watch the Girls on the Run team members PREPARE for their seasons-end CELEBRATION at the Goody’s Happy Hair Station and the SPIRIT Bandana Bridge! RUN or WALK your way around the BEAUTIFUL Pennington Lake to the finish line where everyone who crosses is declared a WINNER with their very own finisher’s MEDAL!